P & P Auto Repair Inc. 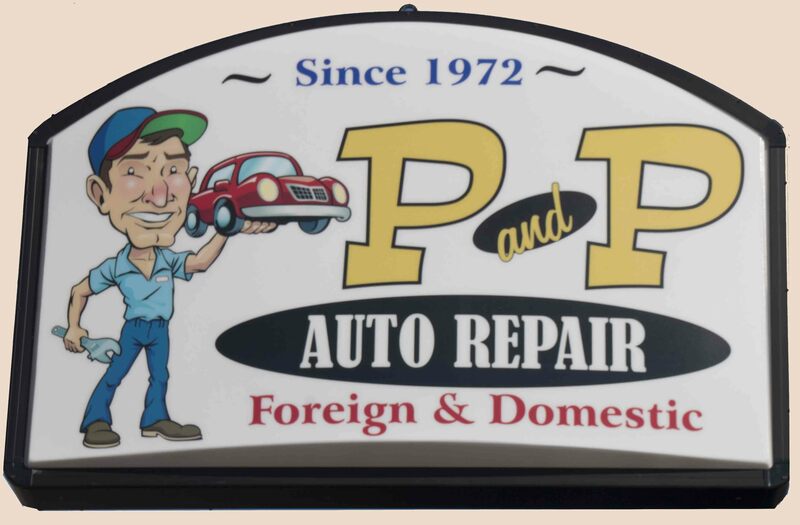 Welcome to P & P Auto Repair Inc., serving the Manchester area since 1972. When you bring your car to P & P, you can count on excellent service by experienced mechanics using only the finest replacement parts and fluids. P & P Auto Repair Inc. specializes in fast, reliable service for foreign and domestic automobiles ï¿½ bring your car to the name you can trust! WOW! What happended to summer this year. You probably did not even need those snow tires at all. Now that it's not 90 degrees out there what are you going to do? Get the car ready for winter. Inspect your tires. Change your sumer tires for all snows to improve your car's handling during the cold months. Check your tire pressure ï¿½ and check it often. Top off your fluids: Change the oil every 3,000 miles. We can perform the oil change, ask Phil what type and viscosity of oil they are putting into your vehicle. Check the coolant / antifreeze. The ideal ratio of coolant to water is 1-to-1 for optimal temperature regulation in both cold weather and hot. 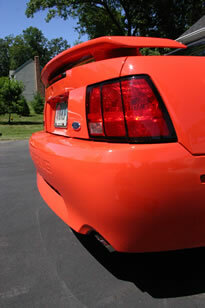 Check the rest of your car. Inspect the belts and hoses. Have the belts and hoses inspected by our mechanics. Consider having them changed, especially before setting out on a long road trip. Inspect the wiper blades. Replace them at least once each year. Keep an eye on your windshield washer fluid. Check the battery. Winter puts additional strain on your battery, have it tested at a certified - we can do that for you. What Can P&P Do for you? Stop by and let us check out your car to make sure the you have a safe driving Summer. Have a car you donï¿½t want or need? Donate that clunker today. A vehicle donation really helps a cause in need. Make a vehicle donation. The Vehicle Donation Processing Center, Inc. is a processing agent for charities seeking automobile donations. Through our specialized program, we help citizens like you with your vehicle donation - including car donations, truck donations, trailer donations and boat donations - to any of our 501-C3 non-profit corporation charity clients.